Towne Center at Cedar Lodge – NOW LEASING! 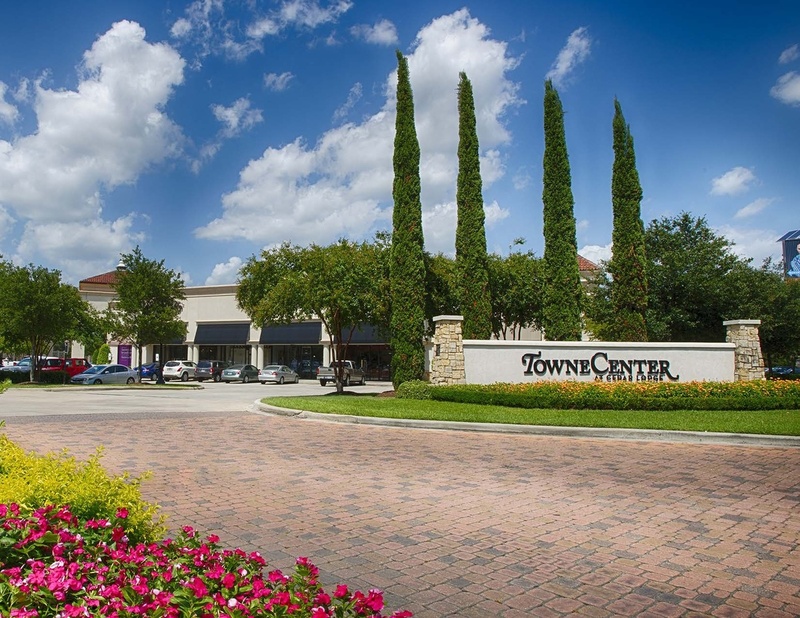 Towne Center at Cedar Lodge is one of Baton Rouge’s top retail destinations. Located in the heart of Baton Rouge, at the corner of Jefferson and Corporate, this 350,000 sq/ft development is anchored by Whole Foods Market and many other national retailers. Availability for retail and professional office – 1,400 sq/ft to 8,500 sq/ft. Contact Agent Jonathan Walker for additional details and access.